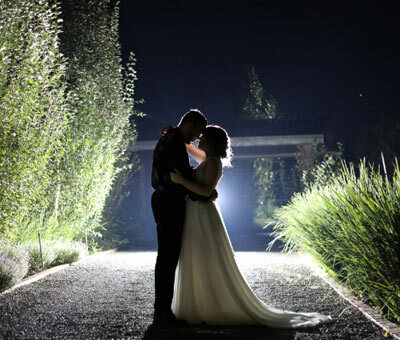 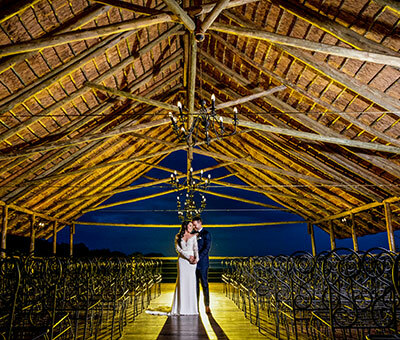 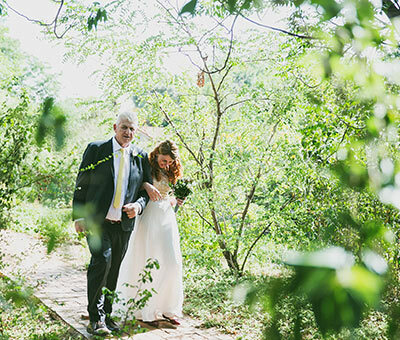 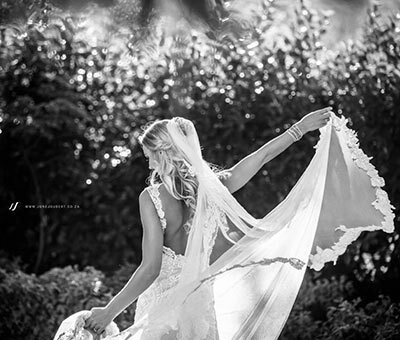 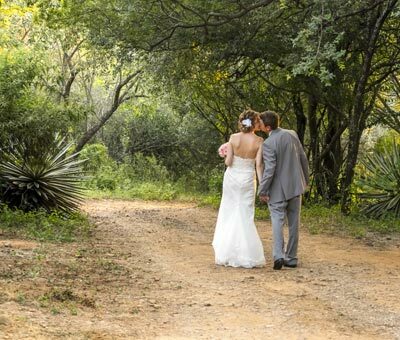 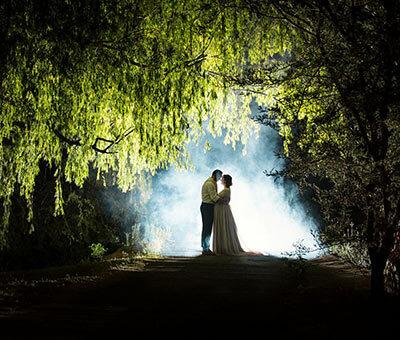 Situated in the Northern part of Gauteng and at the foot of the Magaliesberg, Pretoria offers a wide range of beautiful bushveld and city wedding venues, chapels and reception venues. 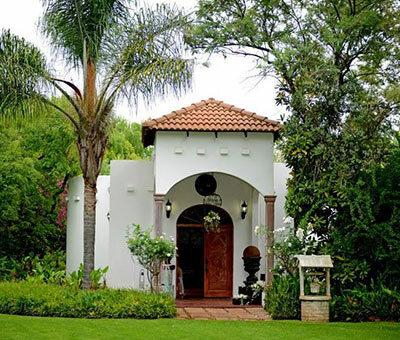 Zakopane is a peaceful paradise, far away from the hustle of the city, but still conveniently situated near Johannesburg, Pretoria or Rustenburg. 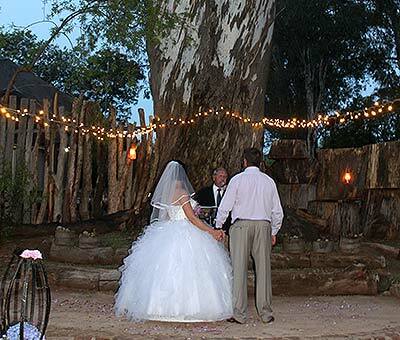 Matalatala is a breakaway Bush and Safari wedding destination just 20 Minutes outside Pretoria. 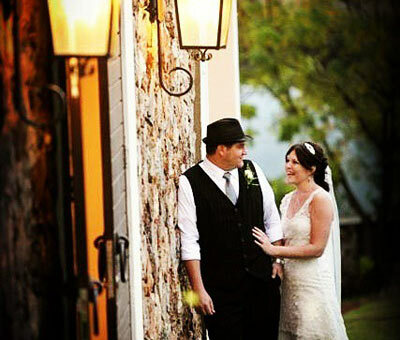 Chez Charlene was born on the 3rd of February 2007, this spectacular venue was the creation of Charlene Georgiades. 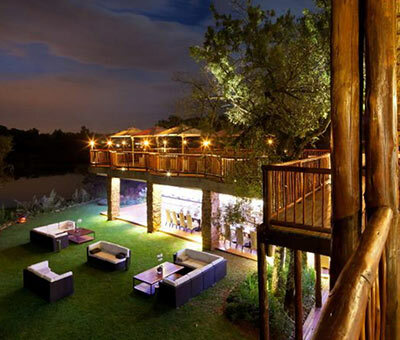 Nestled in the Magaliesberg mountain range, in the scenic Hartbeespoort Dam area, lies Motozi Lodge. 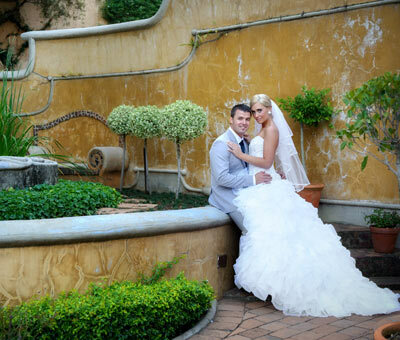 Breathtakingly beautiful, Casa Toscana captures the style and character of Tuscany, seamlessly blending this warm, intimate theme into all its pillars of services. 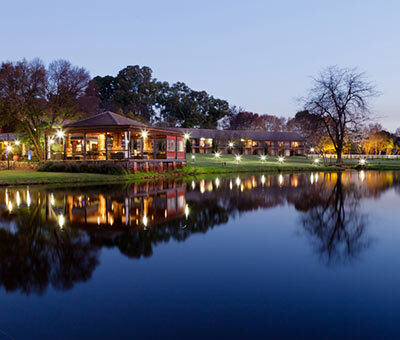 With lakeside views to rival most paintings, African Pride Irene Country Lodge is a luxury upmarket hotel. 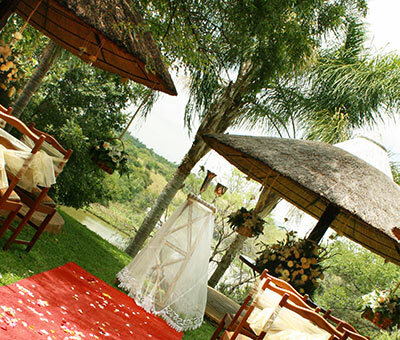 The tranquil setting of the estate with its lush gardens and open air chapel is very popular with couples to be. 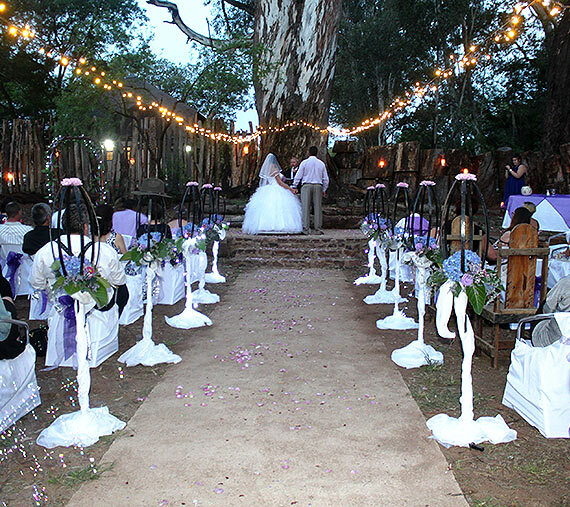 We pride ourselves in our hands-on approach to providing you with a memorable experience in our magical venue. 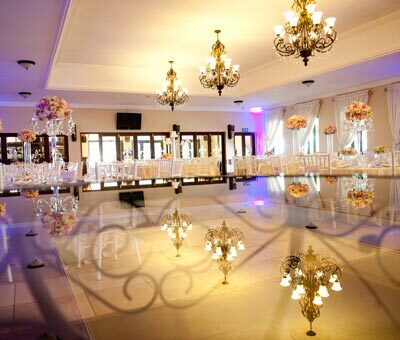 Capacity: 10 - 180 guests. 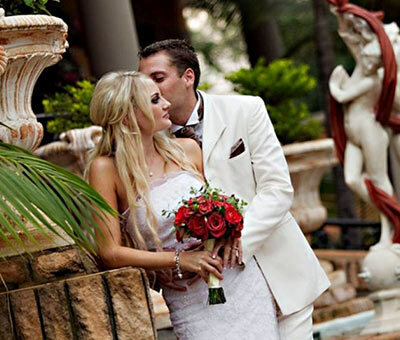 Faircity Roodevallei Hotel has been a popular conference and wedding venue since it opened in the mid 1980’s. 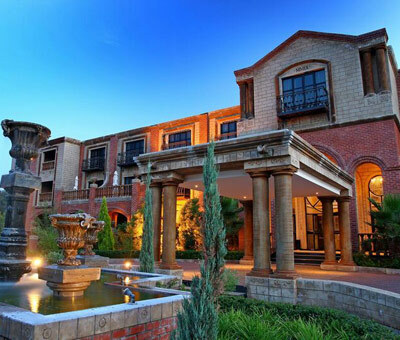 Castello Di Monte is a beautiful, luxurious property located in Waterkloof Ridge, Pretoria’s most sought after suburb. 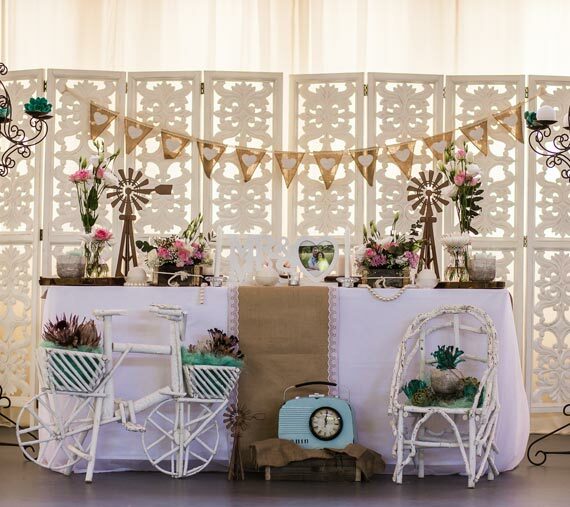 Yesterdaysdream is a small intimate venue with a vintage bohemian atmosphere in the Cullinan Area.